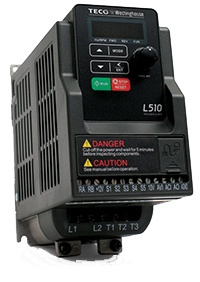 Kelburn Engineering Company offers a wide selection of motion control products. 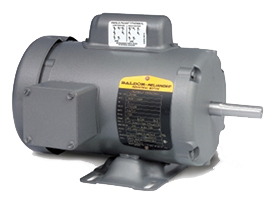 Motors: From AC motors to DC drives, we carry a complete selection of electrical motors to satisfy a diverse range of industries. 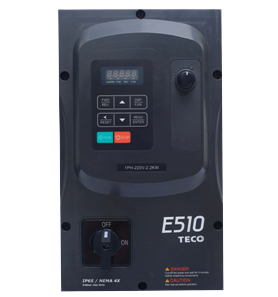 Variable Frequency Drives: Our AC and DC variable frequency drives combine compact design with high densities of power to control AC and DC motors. 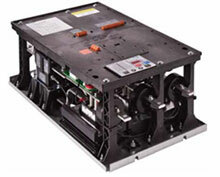 Soft Starters: Reduce the load and torque during start-up with our soft starters. Precision Motion Control: Experience complete accuracy, with even the most demanding applications.